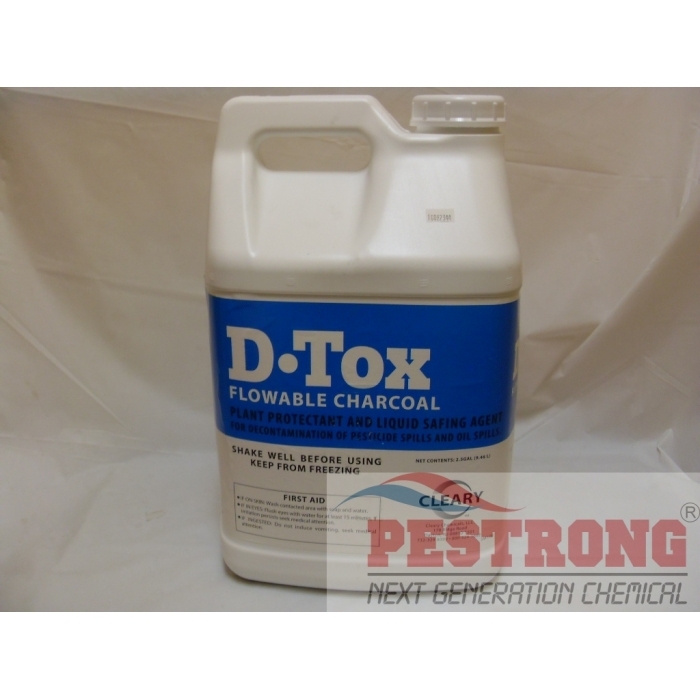 Where to Buy D-Tox Flowable Charcoal, D-Tox Flowable Charcoal Decontamination Agent - 2.5 Gal - $94.95 for Sale with Fast Free Shipping! 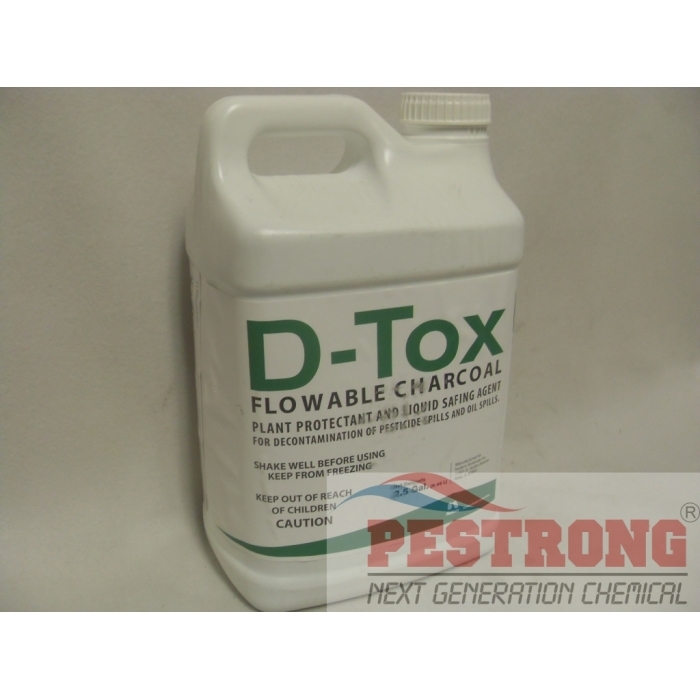 D-Tox Flowable Charcoal Decontamination Agent - 2.5 Gal use to decontaminate soils which have been contaminated by spills or organic herbicides, fungicides, insecticides, gasoline, motor oil, tank sprayer or hydraulic fluid. 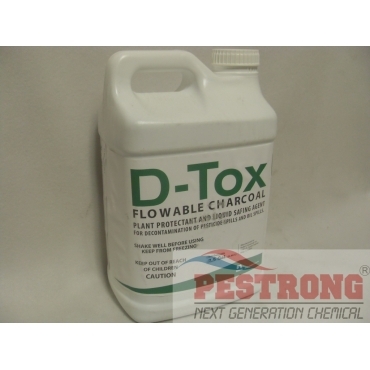 Pro-Mate 19-0-6 40% SRN 0.10% Dimension..
D-Tox Flowable Charcoal (20% activated carbon) can be applied for spills at a rate of 1-2 gal/150 sq ft. This product can be applied undiluted or diluted up to 1 gallon in 3 gallons water, or as required for proper spraying.